I use this amazing oil in most of the food items that I cook dude to its medicinal properties it keeps away various diseases, while also adds taste. Pale yellow liquid. with Characteristic camphorous herbaceous odor. Steam distillation of the dried herb. 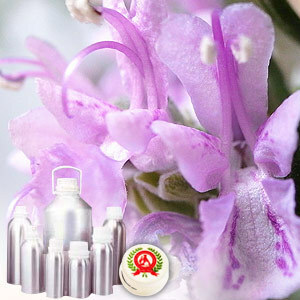 It is a crisp and clean smelling essential oil that is extracted from Rosmarinus officinalis. This oil is useful for stimulating brain, improving memory and mental clarity. It also helps in a variety of congested respiratory tract problems, stiff muscles, coldness as well as boosting the liver and gall bladder. This essential oil blends well particularly with Citronella Cedarwood, Geranium, Lavender, Lemongrass and Peppermint. The main components of oil are a-pinene, borneol, b-pinene, camphor, bornyl acetate, camphene, 1,8-cineole and limonene. 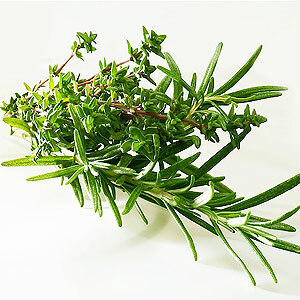 It is known for antiseptic action, especially for intestinal infections and diarrhea, easing colitis, dyspepsia, flatulence, hepatic disorders and jaundice. It also helps in headaches, migraines, neuralgia, mental fatigue and nervous exhaustion. Due to its astringent action, it is effective for countering sagging skin and also benefits in scalp disorders and encourages hair growth.